Need Motor Vehicle Dealer Bond, but have Bad Credit? The ProSure Group offers an exclusive bad credit bonding program for applicants who have had financial problems in the past. Getting a bond can be stressful enough; you deserve to work with a surety agency that makes the process quick and easy no matter your financial situation. Bond applicants who have low credit scores, bankruptcies and/or past due child support payments lingering on their financial records might think they can’t qualify for the surety bonds they need. 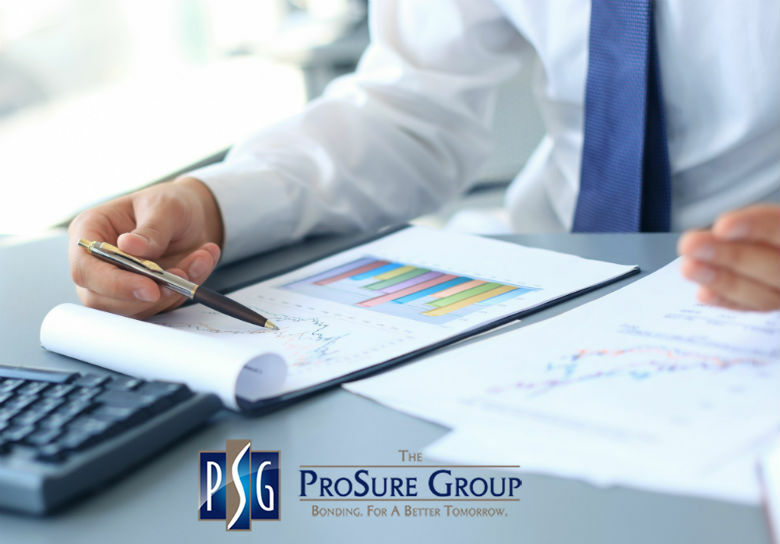 At The ProSure Group, we believe that all business owners, entrepreneurs and working professionals should have the opportunity to fulfill their potential. With our help we can get you a surety bond with bad credit. Auto dealer surety bond, Used Car Dealer Bond, Motor Vehicle Dealer Bond, Dismantler Bond and Franchise Bond are the same type of surety bonds. The ProSure Group can provide you with the bond you need with the credit you have. We also have 1-year and 2-year renewal options available. The Florida Motor Vehicle Dealer Surety Bond HSMV form 86020 is required by the State of Florida, Department of Highway Safety and Motor Vehicles. All Florida Car Dealer Bonds (new dealerships and auto dealer bond renewals) expire on April 30th every year. We can issue your dealer bond for some of the best rates in the country. Visit our Florida Auto Dealer Bond web page to read more about the requirements of the Motor Vehicle Dealer Bond from the Florida Department of Highway Safety and Motor Vehicles. As is the case with most states, Florida requires motor vehicle dealers to obtain a surety bond in order to conduct business in the state. More specifically, there are six classes of motor vehicle dealers. Independent Dealers (VI):Allows the licensee to buy, sell and deal in used motor vehicles only. This license permits the licensee to transact business at the retail or wholesale level. Franchise Dealers (VF): Allows the licensee to sell new motor vehicles under an agreement with a manufacturer. This license also permits the licensee to sell used motor vehicles. Service Facility (SF): Allows licensed franchise dealers to service the line-makes they sell. Wholesale Dealers (VW): Allows licensees to only buy, sell and deal in motor vehicles only at wholesale or with motor vehicle auctions. Auctions (VA): Allows the licensee to sell on behalf of licensed dealers, through the bid process. Auctions may not sell at the retail level unless they also have an independent license. Salvage Dealers (SD): Allows the licensee to deal in salvage or wrecked vehicles. Any person who engages in the business of acquiring salvaged or wrecked motor vehicles for the purpose of reselling them and their parts must have a salvage dealer license. If the dealer rebuilds salvaged or wrecked vehicles, the dealer must apply for an independent dealer’s license. 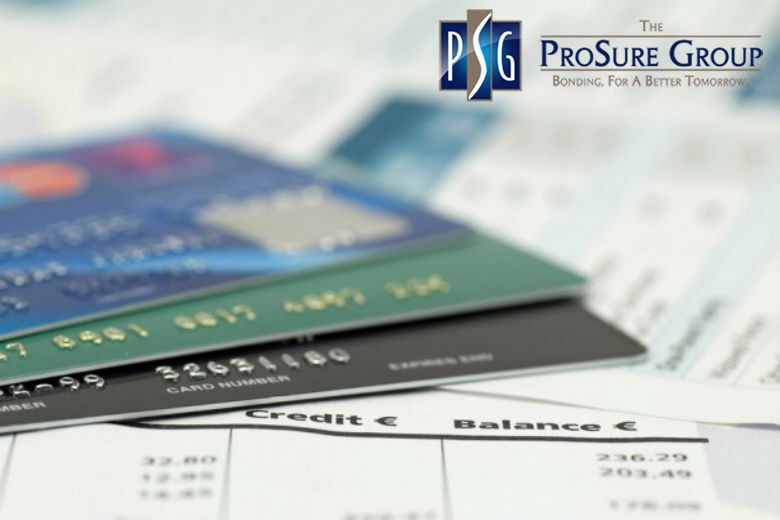 Get a Surety Bond with Bad Credit with the ProSure Group! When applying for the first time or when processing a yearly renewal, it is wise to begin as soon as possible. Failure to obtain a new bond or renew an existing bond on time can result in fines and/or lost business. We want to make your bonding experience as stress-free as possible, so we offer special financing plans. Receiving a surety bond with bad credit is easy at ProSure Group! Simply complete our online bond application and your surety specialist will shop your bond to find you the lowest rate available. Or, give us a call and we will be happy to get you started. One of our surety experts will call and email you with the firm quote and an agreement to sign. Provide payment and your signed agreement, then you will receive your bond! Apply today and get a surety bond with bad credit!